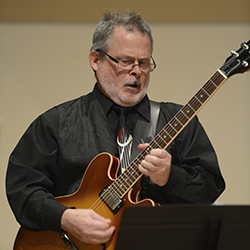 Jazz Northwest is the resident WSU faculty jazz ensemble. 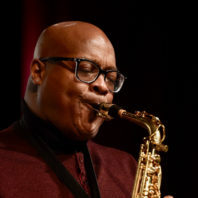 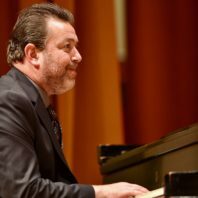 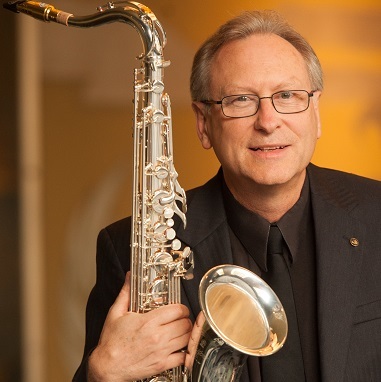 Individually, Jazz Northwest members have worked with many of the leading figures in jazz including Lionel Hampton, Ray Charles, Ella Fitzgerald, Sarah Vaughan, Clark Terry, Randy Brecker, Bill Watrous, and Bobby Shew. 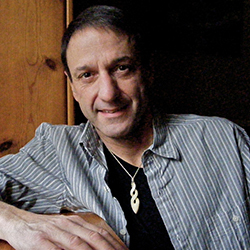 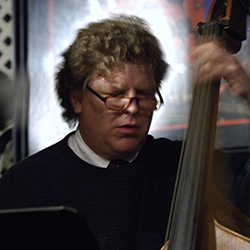 Jazz Northwest plays a unique mixture of original compositions and distinctive arrangements of classic jazz standards. 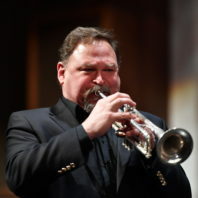 The group performs at WSU and regularly appears at festivals, conferences, and schools throughout the Pacific Northwest.